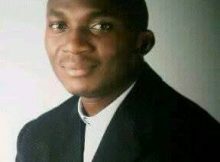 Rev Father Matthew Oguleru, from Ijebu Ode diocese, was kidnapped in the early hours of Wednesday, June 21, 2017, when on his way to morning mass. 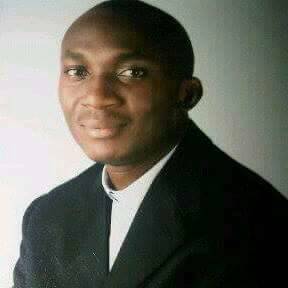 He was abducted along Ilado, Ibefun-Ikorodu road. .